The agricultural sector is constantly developing and integrating new superior technologies into the industry to help make work easier and do more with little effort through the application of hydraulics in agriculture. In this regard, hydraulic machinery and equipment manufacturers have focused on the production of competitive hydraulic products to match the current market demands and requirements. In the UK, they have specialised in the manufacture of products that undergo a rigorous in-field testing process to ensure they can provide the superior resistance needed in specific applications in the agricultural sector. Besides the need for speedy advances in technology involving the design and production of high quality hydraulic products is the need for superior service to help streamline service offering in the industry. This could reduce downtime and enable easy and speedy repair and maintenance of high-tech agricultural machinery and equipment. Fortunately, manufacturers of hydraulic equipment in the UK design products with a specific industry in mind. 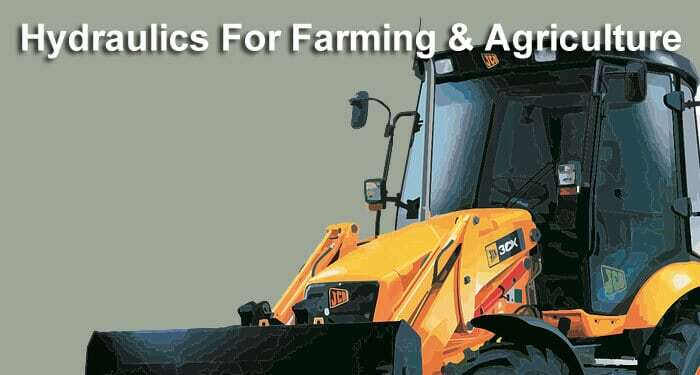 For instance, if approached with a project that involves the manufacture of customised parts of specific agricultural machinery and equipment, they are willing and ready to discuss specific needs and requirements for applications geared towards agriculture. Hydraulics is literally feeding the world. However, like health and freedom, the importance of hydraulics technology becomes apparent when absent. In the past, agricultural workers often went through grueling work, but their work today is physically less demanding, thanks to the adoption of and advances in hydraulic technology. The contribution that this technology has made towards improving agricultural practices is immeasurable. When hydraulic technology was adopted to replace horses, there was hope that agricultural production would increase. 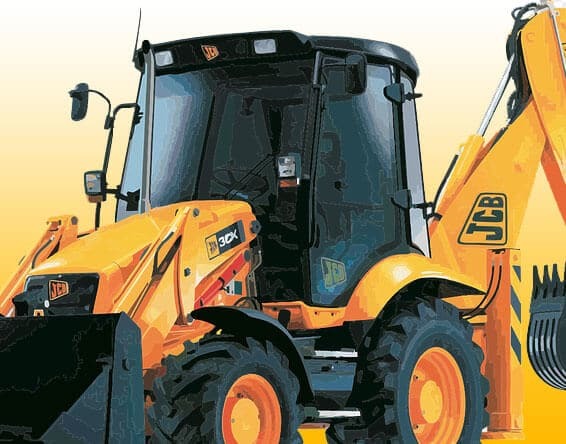 The application of hydraulics in agriculture started in earlier tractors, which used hydraulics internally for steering and braking of the equipment and externally for heavy lifting and tedious digging to prepare land for planting. Despite the need for human intervention, the advent of hydraulic technology has helped to reduce reliance on humans to plough land, perform weeding, and harvest crops. Agricultural workers and experts would agree that hydraulics in agriculture has advanced significantly from performing simple tasks such as lifting to more complex power implements. Agricultural technology has advanced to a level where machine operators do not have touch a button (switch) or move a lever to facilitate the flow of liquid in the direction required, as tiny computer processors act on pumps and valves by giving out commands at faster speeds than the human mind can think and process. The modern-day hydraulic systems are considered complex engineering systems. The technologies allow machine operators to accomplish tasks that enable farmers to produce sufficient food to feed the population, at competitive prices. Without advanced technology and applications of hydraulics in agriculture, prices of food would remain dramatically high, leaving many people unable to afford. In has increasingly become important for tractor owners and farmers to understand the technology behind hydraulic systems so that safety is prioritised when operating them. Being informed of current technology used in hydraulic systems will enable them to take full advantage of added features to maximise their output or benefit from the machinery and equipment in numerous ways.